Celebrities are THE fashion icons for beauty, makeup — and of course, hairstyles. 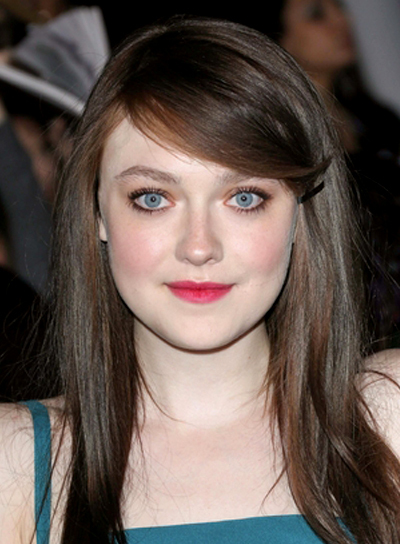 Dakota Fanning is no exception. 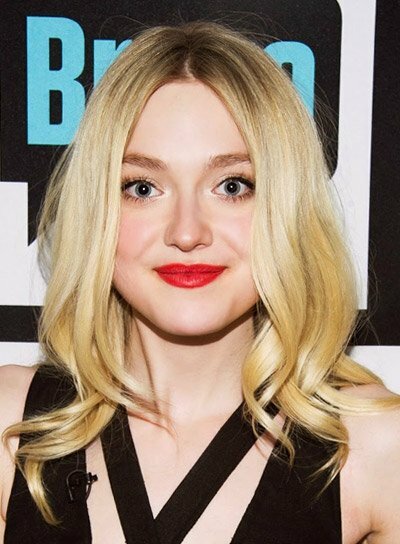 That’s why we’ve got Dakota Fanning photo galleries, pictures, and general beauty news on this celeb. Her style is totally inspiring and worth checking out. So if you’re searching for some beauty tips, hairstyle options, and fashion advice, turn to Dakota Fanning. She’ll bring your fashion to a whole new place. 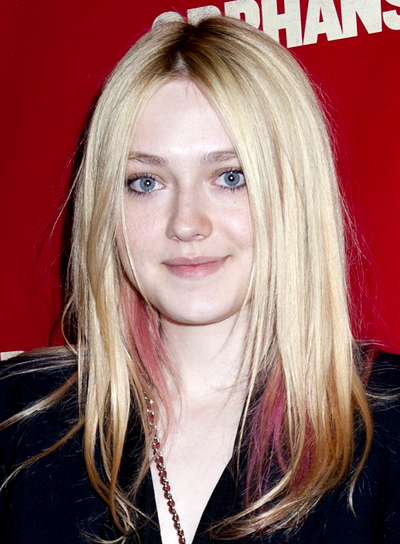 Dakota Fanning's long, straight hair looks so sophisticated. Steal her style:1. Part your hair down the middle. Apply smoothing cream to damp hair and blow dry straight using a paddle brush.2. Use a flat iron to straighten the bottom half of your hair until it's nice and sleek.3. Put a few drops of shine serum on your palms and smooth them over your flyaways to finish.